In the past educators and authors wrote their courseware and books based on the “NEW” version. 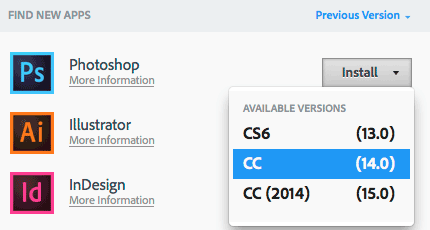 With the Creative Cloud model of applications being updated with new features as soon as those new features are ready wreaks havoc on authors. At what point do you write your new book? 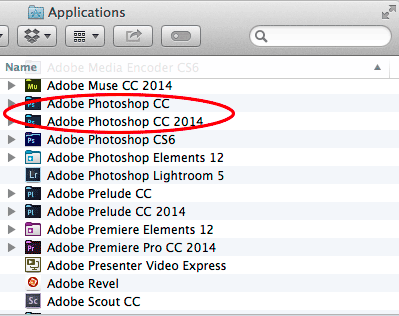 How well will the “Adobe Muse November 2013 update” book sell? 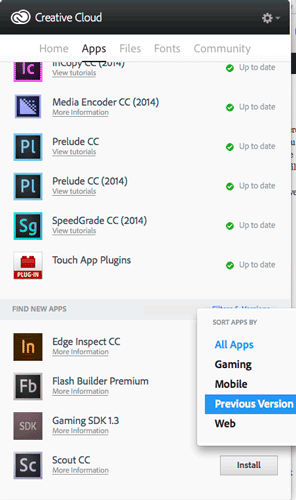 While Adobe hasn’t announced an “annual” plan to update all the binaries of each application, Adobe has chosen to do it for 2014. This means that each of your CC 2014 versions are new binaries and therefore a clean slate for the next round of regular feature updates and bug fixes for each of the applications. 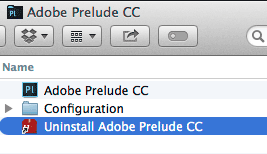 It means that an author can write the “Adobe Illustrator CC 2014″ book.